There are plenty of NCAA basketball betting predictions to make on this week’s March Madness betting action. 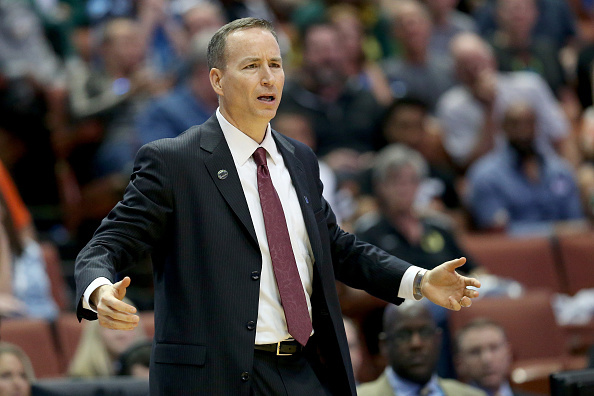 One matchup worth wagering on is Friday’s Texas A&M vs. Michigan basketball pairing. Let’s take a look at what kind of turnout the sports parlay odds are predicting for this Sweet Sixteen contest. Thursday’s regional semifinal tip time vs Michigan will be 6:30 PM CT! In his 7th season with the Aggies, Billy Kennedy was able to lead this team to a 22-12 regular season record. Although they posted a 9-9 record, Texas A&M was still able to get their foot into the NCAA Tournament. Nevertheless, The Aggies proved they belong to be here by defeating Providence 73-69 in the First Round. Surprisingly, Texas A&M further drove this point home with a massive, unpredictable 86-65 upset win over UNC. To say that this was unprecedented would be an understatement. The Tar Heels rank amongst the best in the nation while the Aggies were ruled out by everybody. But they didn’t just beat UNC, they pummeled them in North Carolina’s back court. In truth, NCAA basketball betting players don’t know what to make of this. But going forward, it’s going to be hard to bet against a team that did that to North Carolina. Players to Watch: Tyler Davis (14.6 ppg, 9.0 rpg, 1.3 apg), Admon Gilder (12.4 ppg, 4.1 rpg, 2.6 apg), DJ Hogg (11.2 ppg, 5.3 rpg, 2.5 apg). John Beilein leads the Wolverines in his 11th season with the program. 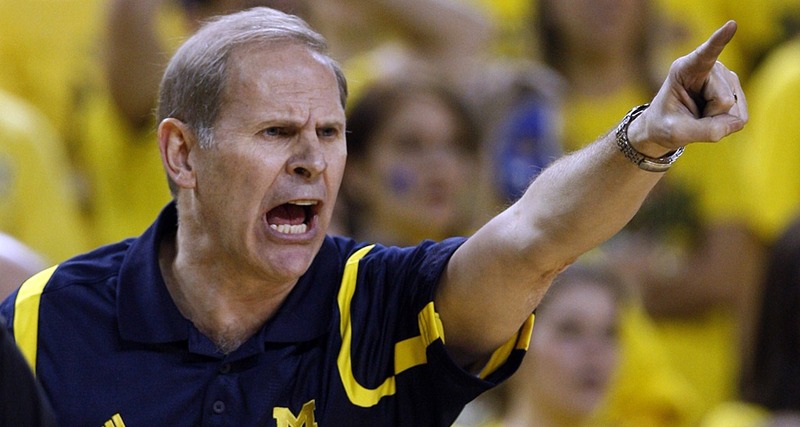 Beilein led Michigan to an eye-raising 30-7 record this year. This also included a 13-5 record in Big Ten play. Although that conference record wasn’t enough to crack the top spots in the Big Ten, the Wolverines displayed their dominance by winning the conference tournament. In the NCAA Tournament, the Wolverines defeated Montana and Houston in the First and Second Rounds. Although they’re pegged as the favorite this Thursday, it wouldn’t be surprising to see them get upset. Players to Watch: Moritz Wagner (14.2 ppg, 7.1 rpg, 0.9 apg), Charles Matthews (12.8 ppg, 5.6 rpg, 2.5 apg), and Muhammad-Ali Abdur-Rahkman (12.6 ppg, 3.9 rpg, 3.3 apg). These two teams match up pretty well against one another. All in all, there’s not much difference between both team’s averages. And with both teams being more defense-oriented, there’s no question this one will come down to the final seconds. Ultimately, this matchup could either way. However, if you had to choose, you might as well take the Aggies straight up. Texas A&M just upset a college basketball betting Titan and it’s safe to say that they’ll be pretty motivated this Thursday. On top of that, they’re the ones facing the most lucrative odds. Sign up now to make this mouthwatering bet today! Score Prediction: 71-69 Texas A&M. The Aggies pull off another upset but fail to cover the spread. The TOTAL will be OVER.